The sense of taste is one of the most pleasurable of the five senses. Taste (the scientific term is gustatory perception) is the sensation that occurs when the mouth reacts chemically with the receptors located in our taste buds. 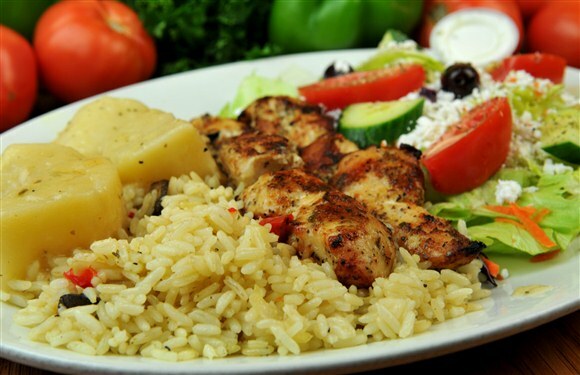 We have approximately 10,000 taste buds ― on the tongue, on the sides and the roof of the mouth. Traditionally, our taste buds recognize four basic tastes: sweet, salty, bitter and sour. According to the conventional (now, much disputed) “tongue map,” different regions of the tongue are sensitive to each of these tastes. The sour taste buds line the sides of the tongue and the bitter taste buds can be found at the back of the tongue. The salty/sweet taste buds are located at the front of the tongue (sweet at the tip and salty on each side of the tip). I call them the Yin and Yang tastes because so often we crave both, one after the other ― like the overwhelming desire to have a scoop of ice cream right after eating a meal of seasoned burgers and fries. As a child, I was a chocoholic. I had to have a chocolate fix each day and my mother indulged me, with the caveat that one day, I would probably not eat as much of the stuff. 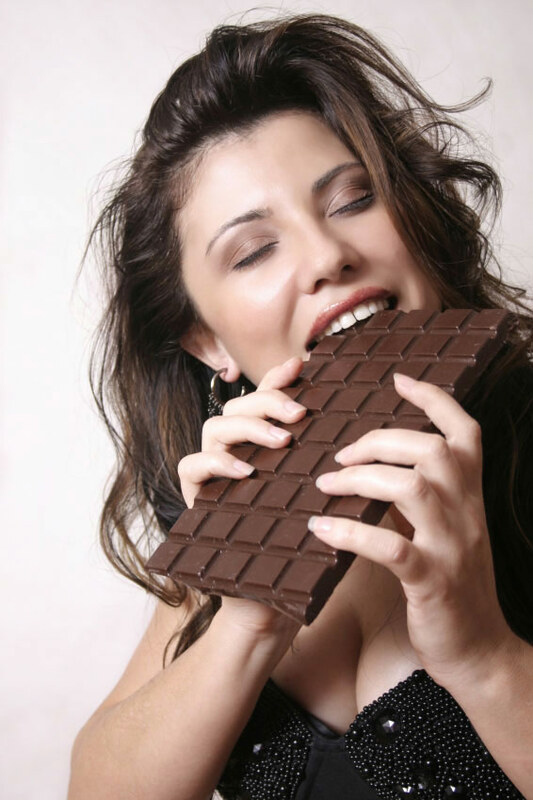 I remember looking at her incredulously, because it was beyond the scope of my childish comprehension that there would ever be a life without chocolate. If that same little girl could have looked through a crystal ball and see herself as the grown woman she is today, that little girl would be shocked, disbelieving and horrified. I rarely eat chocolate any more. I still enjoy it, but I don’t crave it as much. So, a nibble − every so often − is enough to satisfy me. I now prefer savory foods. In the beginning of the twentieth century, Japanese scientist Kikunae Ikeda determined that there was a fifth taste, Umami (Japanese for a delicious, savory taste). According to Professor Ikeda, savory taste was very distinct from salty taste. Umami reigns supreme in my gustatory system, which is why I love savory Mediterranean, Middle-eastern and Indian foods. They are spicy, savory and quite simply a gustatory delight. Our sense of taste evolves as we grow older. What often repelled us as children, delight us as adults. Take wine, for example. As a little girl, I sniffed my mother’s glass of wine and recoiled in disgust. I declared that there was no way that I would ever – ever – drink that horrible libation. My mother just threw her head back and laughed. Her sisters (my aunts), who were visiting at the time, also laughed – tears streaming down their faces. My mother said, “My little darling, you will love wine one day. All the women in our family do, and have done so … for generations. It’s simply in our genes.” At the time, I was unconvinced. I am now somewhat of an oenologist, a serious wine aficionado. I suppose I couldn’t escape my fate. It’s in my genes. And I am happy that I have many memories of my mother and I (as an adult) spending many evenings together, sipping wine and sharing stories. 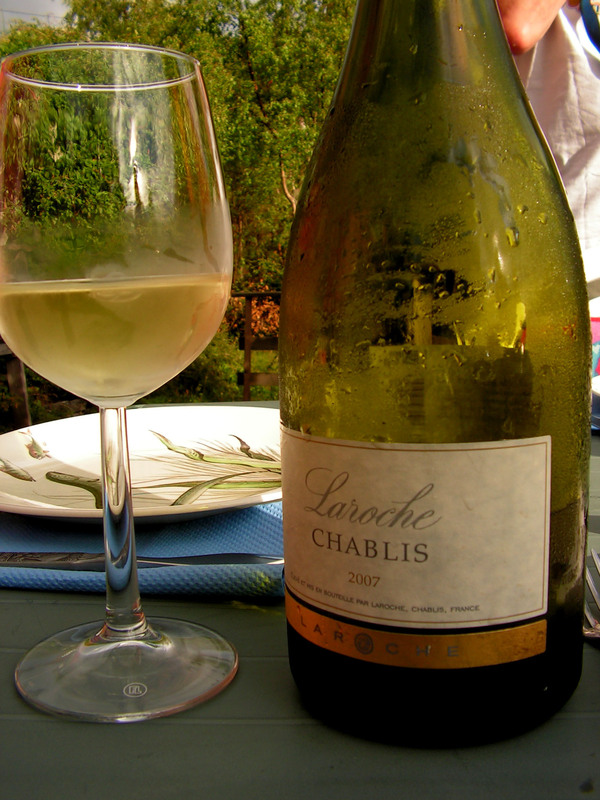 I raise a glass of crisp Chablis (her favorite), in memory of my mother. She was quite a dame. Images via livescience.com, phenu.com and yourwineiq.com. This entry was posted in heatherfromthegrove, inspiration, lessons learned, other musings, spirituality and tagged Anatomy of Taste, Chablis, chocoholic, Confucius, five senses, grande dame, gustatory perception, Heather Joan Marinos, Heather Marinos, heatherfromthegrove, Indian foods, Kikunae Ikeda, Maximize Your Five Senses, Mediterranean foods, Middle-eastern foods, Mothers and Daughters, oenologist, savory tastes, sense of taste, Taste, Umami, wine, wine aficionados, Yin and Yang. Bookmark the permalink.